If you’re searching for a unique Italian homemade cooking item and you haven’t been able to find anywhere, you’ve come to the right place! 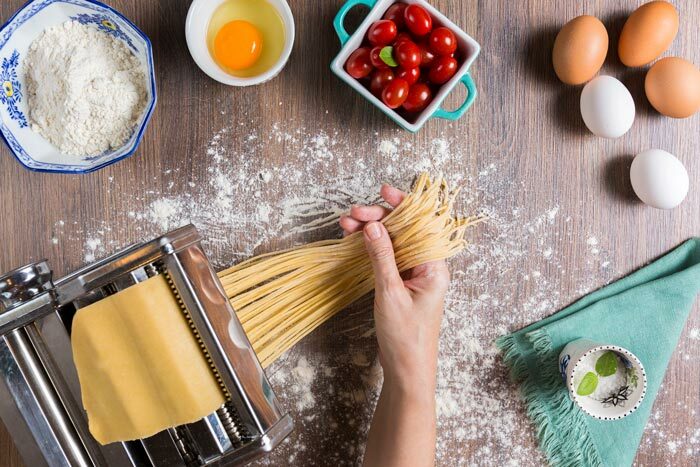 At La Torre Hardware, we carry a wide selection of Italian specialty items to uphold Italian traditions and homemade cooking. 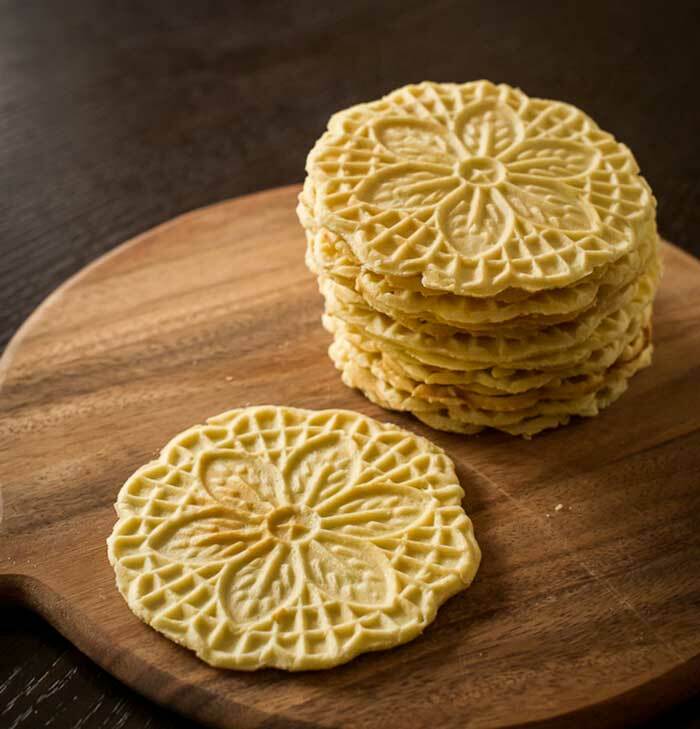 From cannoli forms to pizzelle bakers to ravioli trays and pasta makers, we can help you achieve delicious, homemade Italian cooking right from your kitchen. 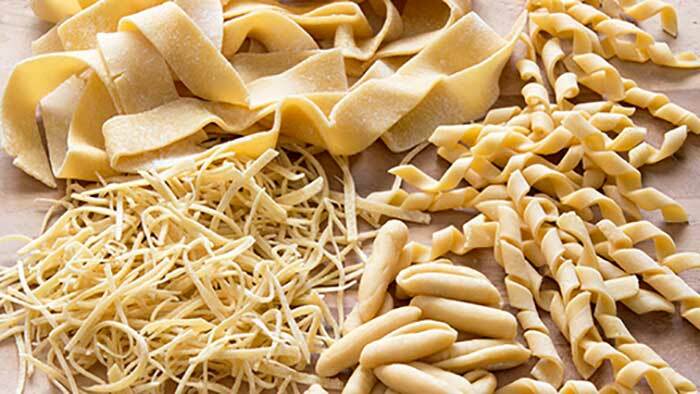 Plus, we offer continental shipping within the U.S., meaning you can get our Italian specialty products anywhere. 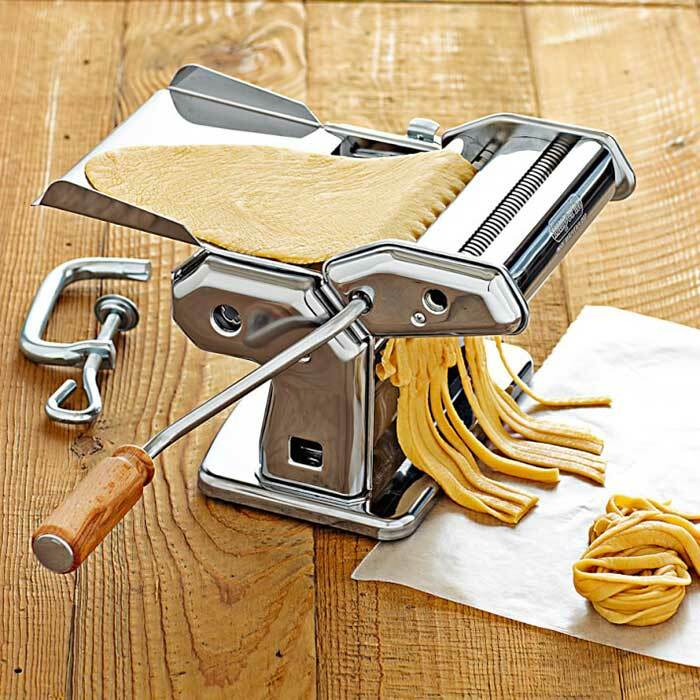 Change your pasta machine from manual operation to motor driven. Can be used with #1049, and # 1049R pasta machines. 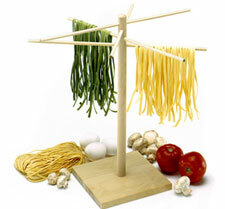 Our traditional wooden drying rack is perfect for drying fresh homemade pasta. Has eight arms that are angled so that they don't interfere with each other while drying pasta. Disassembles for easy storage. The unfinished wood keeps the pasta strands from sliding off. 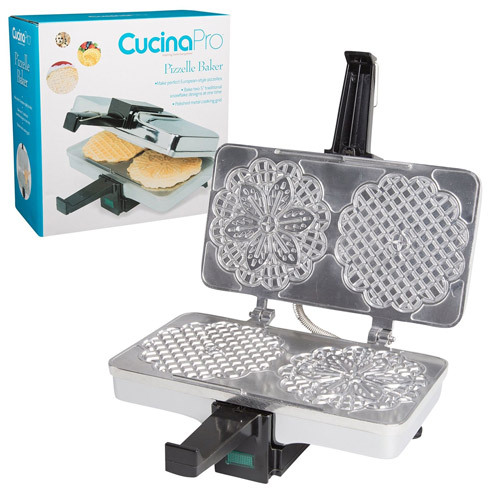 Now make your pasta at home! Made of chrome plated stainless steel with nickel plated roller. Cuts .06"/1.5mm pasta sheets, tagliolini or .25/6mm fettuccine. 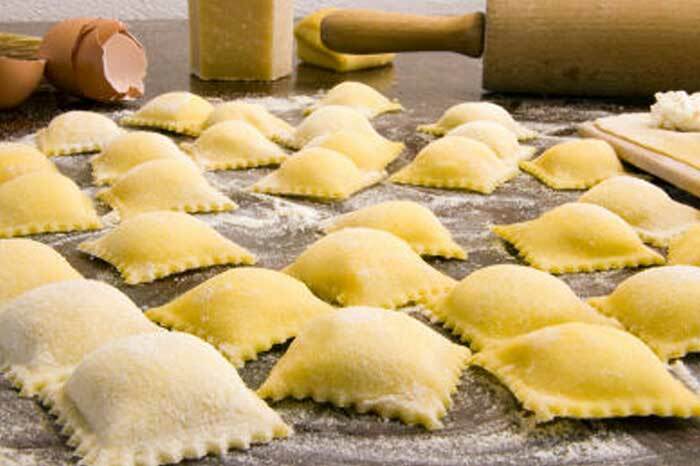 Make homemade ravioli like Grandma used to. Lightly roll the pin over the dough, place filling in each square, cover with second layer of dough and roll the pin over again. 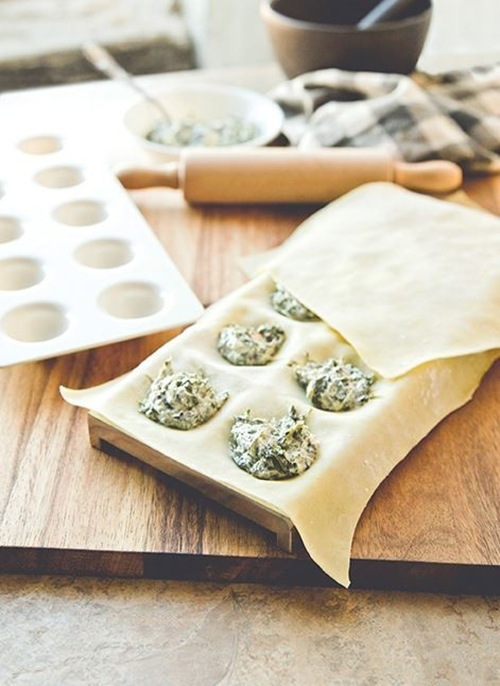 Cuts dough into 1-1/2" x 1-1/8" squares of homemade ravioli! Easy as 1 - 2 - 3. Rolling pin measures 18"/45cm length and 2.5"/6cm diameter. Fits over pots and bowls for no mess use. Shiny triple chromed finish. LaTorre Hardware offers UPS & USPS shipping methods to meet your delivery needs. We calculate our shipping cost for each item and quantity of items you order. Your shipping and handling charges are summarized at checkout and most packages in your order can be tracked via our carrier’s website.